The Saeco Incanto has set a new standard in its class. 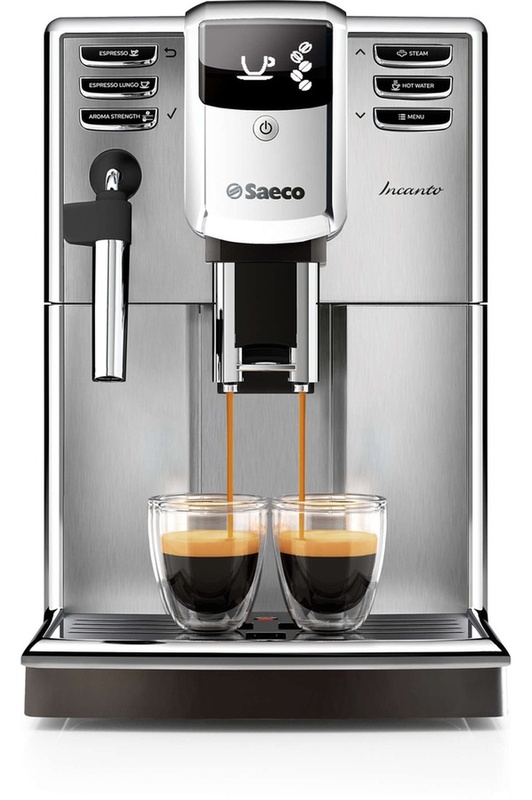 The strikingly refined casing houses high-quality technology, engineered to brew divine coffee, every time. Dimensions(HxWxD) (in./mm) 13" x 8.5" x 17"